Little Tokyo Service Center (LTSC) last week announced the selection of five artist fellows for the second annual +LAB Artist Residency Program in Little Tokyo. The creative place-keeping residency will focus on the forces of displacement impacting Little Tokyo. 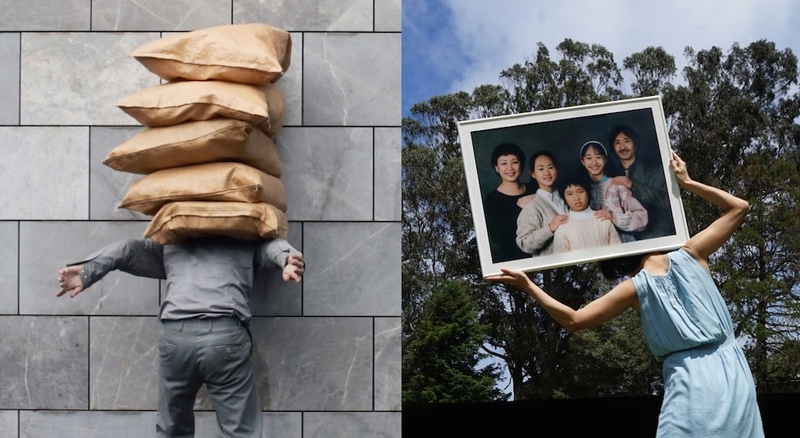 This year’s program theme, “Ending Cycles of Displacement,” will explore how creative strategies and artistic interventions can help combat the negative impacts of development, which threaten the future sustainability of the Little Tokyo community. The selected California artists will work in collaboration with community stakeholders as part of a three-month immersive residency to create projects related to the program theme. The fellows were chosen from a talented pool of candidates, based on the strength of their artistic portfolios and their demonstrated desire to work collaboratively to address challenges facing communities of color. They will be encouraged to initiate projects that the Little Tokyo community can carry forward after the conclusion of the residency. “JACCC is excited to welcome our artists-in-residence onto our campus, and see how these artists will expand our work as a hub of Japanese and Japanese American arts, culture, and community,” said JACCC Master Artist-in-Residence Hirokazu Kosaka. 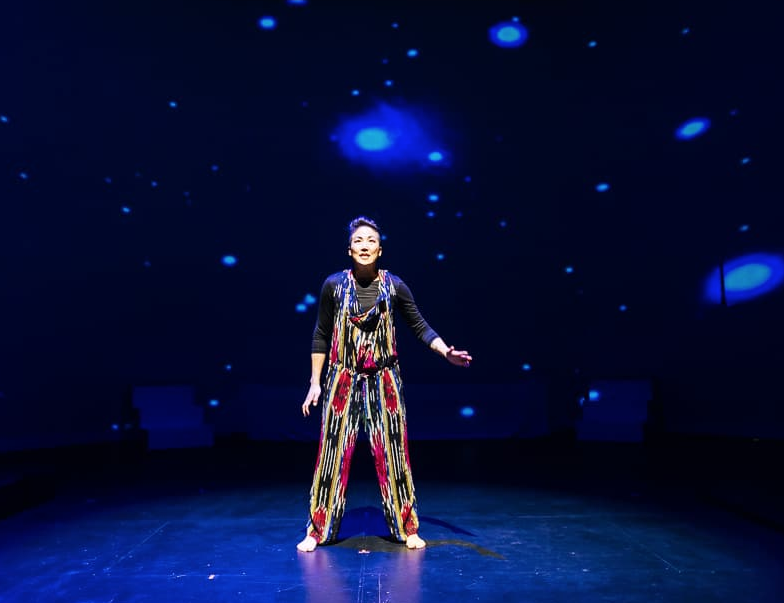 Traci kato-kiriyama, an award-winning artist, cultural producer, and community organizer, is the principal author of PULLproject Ensemble, who just concluded the world premiere of their latest play, “Tales of Clamor,” at the Aratani Theatre Black Box in Little Tokyo. She is also the director/co-founder of Tuesday Night Project, presenter of Tuesday Night Café, now entering its 21st year as the oldest Asian American public art series in the country. For over the past 20 years, she has been presented as an author, performer/actor, arts & culture specialist, artist-in-residence, educator, and community organizer by hundreds of venues across the nation (including The Getty Foundation; Hammer Museum; Skirball Cultural Center; Asian Arts Initiative; LaMaMa Cabaret; Smithsonian), and published and featured in several print, online and media platforms (including Tia Chucha; Chapparal Canyon; Bamboo Ridge; Regent Press; Elle.com; The Hollywood Reporter; KPCC; C-SPAN; NPR; PBS). Isak Immanuel and Marina Fukushima have worked together on several uniquely composed intergenerational dance performances. Focused on local/global questions of place, family, community, and instability, projects have been researched and presented in the San Francisco Bay Area and internationally, including at Headlands Center for the Arts, NOHspace, CounterPulse, Kinosaki International Art Center, and TPAM (Tokyo/Yokohama Performing Arts Meeting). In 2018, they collaborated with locals to develop “Things Evaporate – dances of sickness and health” as artist-in-residents in Beppu, Japan. Fukushima was born in Tokyo and immigrated to the U.S. in 1992. Specializing in dance, she received a BFA from Butler University (2001) and an MFA from the University of Iowa (2005). Immanuel grew up in Taos, N.M. and East Los Angeles. He founded Tableau Stations, an intercultural arts platform, in 2004. He received a BFA in Interdisciplinary Practices from California College of the Arts (1999). Misael Diaz and Amy Sanchez Arteaga (a.k.a. the Cog•nate Collective) have worked across disciplines and mediums since 2010 to engage transnational communities in dialogue on subjects relating to migration, economic displacement, and border enforcement. 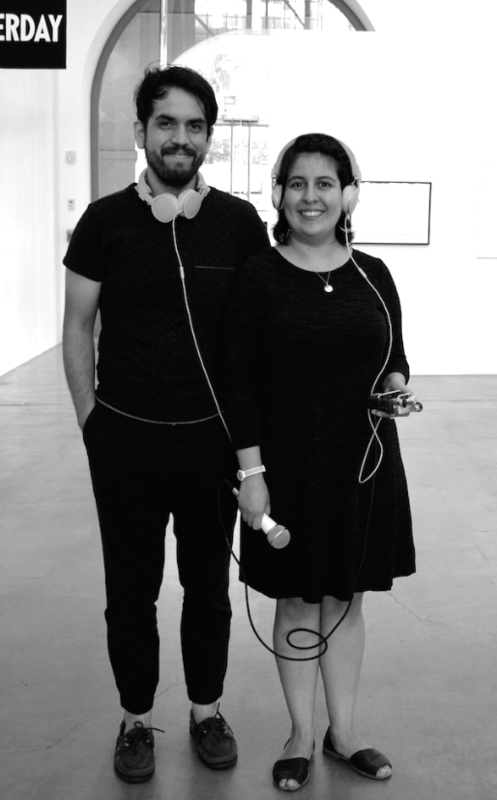 Undertaken as collaborations with community leaders, students and/or non-profit organizations, their work takes on forms that include “protest-art-making” workshops in swap meets, performative tours narrating histories of immigrant communities confronting gentrification, and roving hyper-local radio stations. Cog•nate has shown and presented at various venues nationally and internationally, including the Ben Maltz Gallery, the Craft and Folk Art Museum, CSUF Grand Central Art Center, the Museum of Contemporary Art San Diego, School of the Art Institute Chicago, Arte Actual FLACSO in Quito, and the Organ Kritischer Kunst in Berlin.